What Do Things Reveal About Your Current Situation? LOL These things are GREAT! Good idea, Sam. 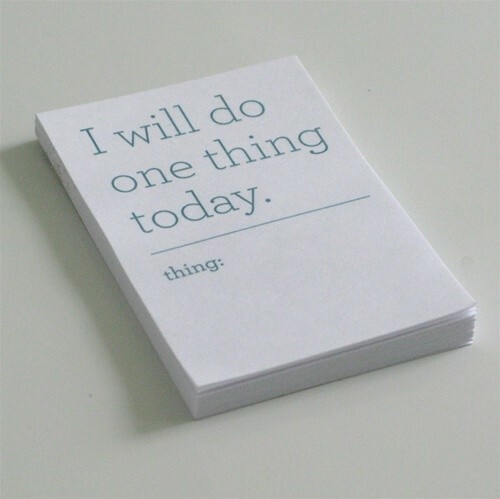 I think you should do some thing today and that is to lessen the things on your list. I will do the same thing.